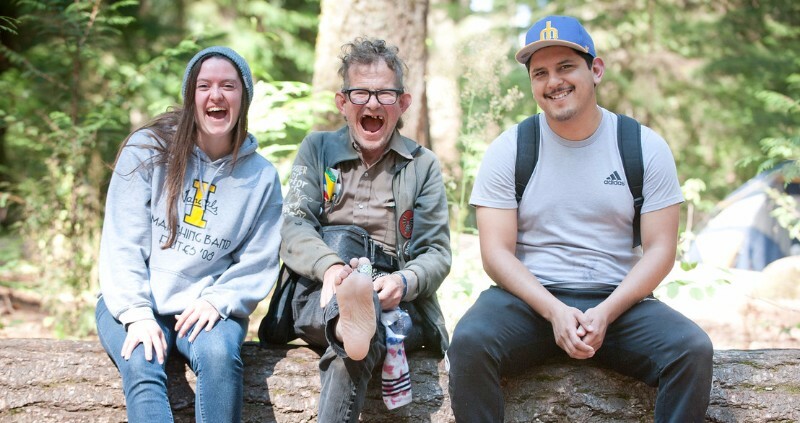 The Arc of King County’s Supported Living Program provides residential support and advocacy for program participants who live throughout King County. The objective of this program is to provide the individuals that we are contracted to work with, the opportunity to live an inclusive, self-directed life and to maintain status and independence in the community of their choosing. This program is funded by the State of Washington and is available for those who qualify, or contract privately. Offer training and life skill building to promote independence, both in the home as well as in the community. Encourage individuals to participate in activities which are meaningful and align with their interests.